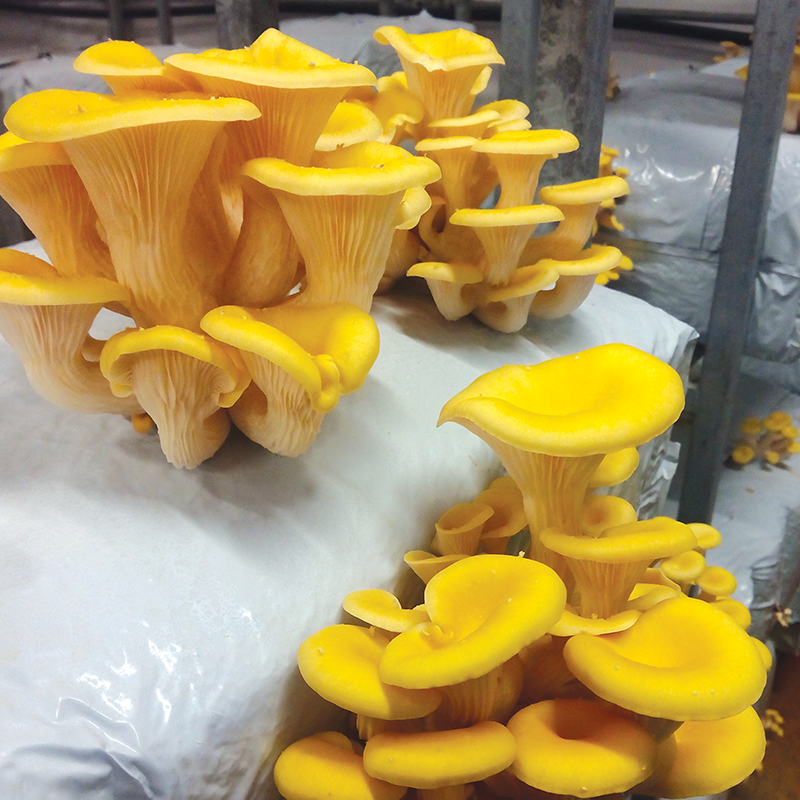 The 4080 is a very adaptable strain that combines yield with quality. 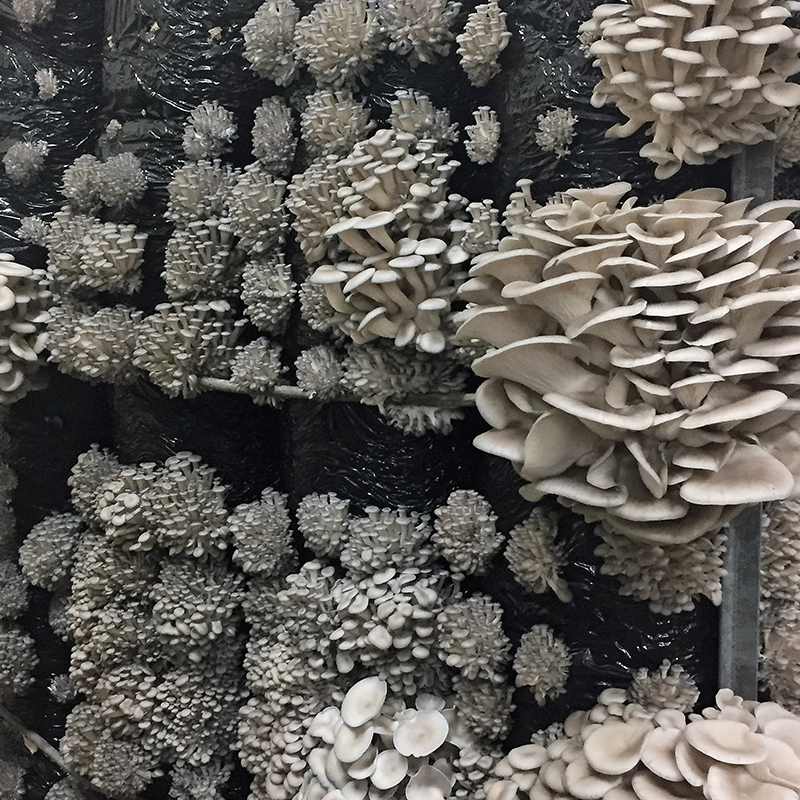 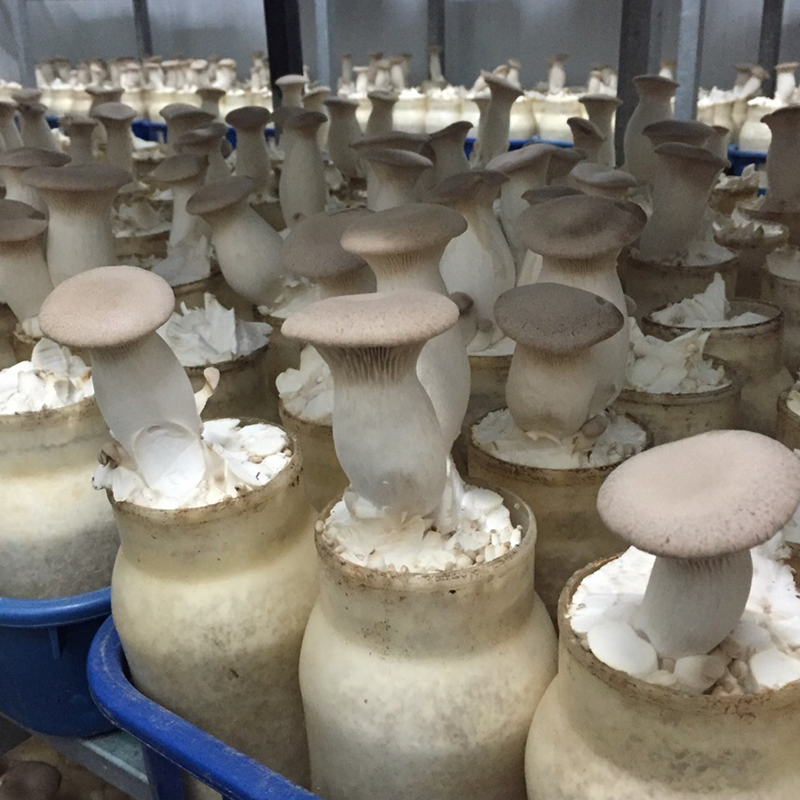 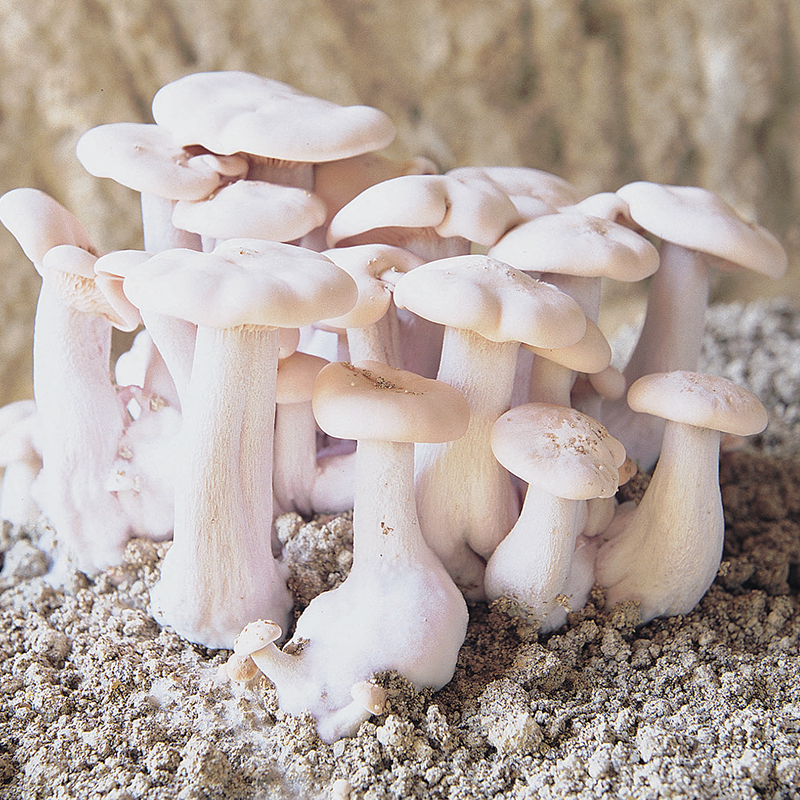 It produces medium sized, quality mushrooms. 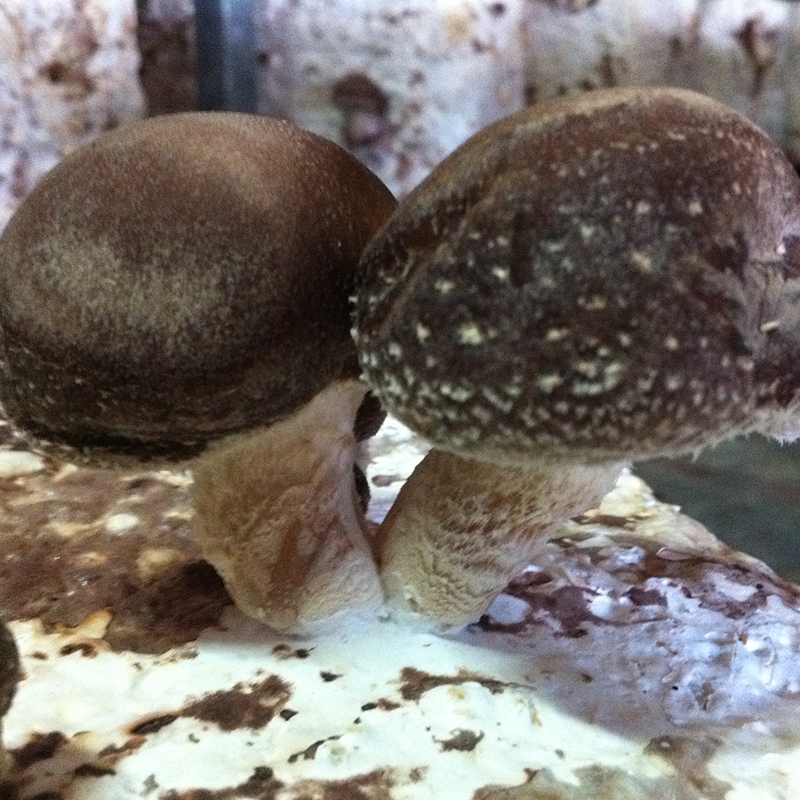 The cap is well rounded when young and flattens as it reaches maturity. 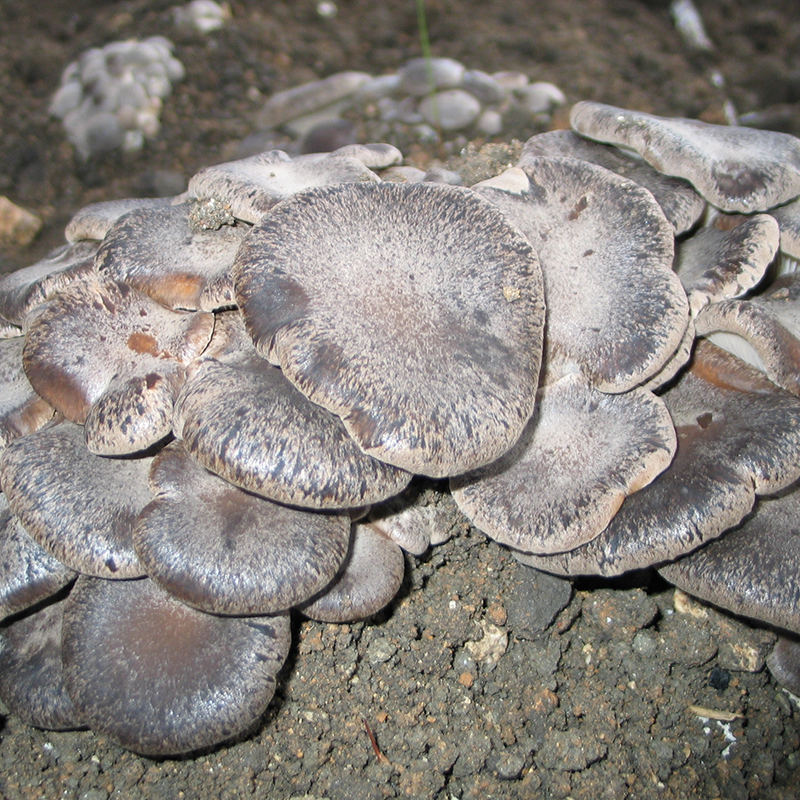 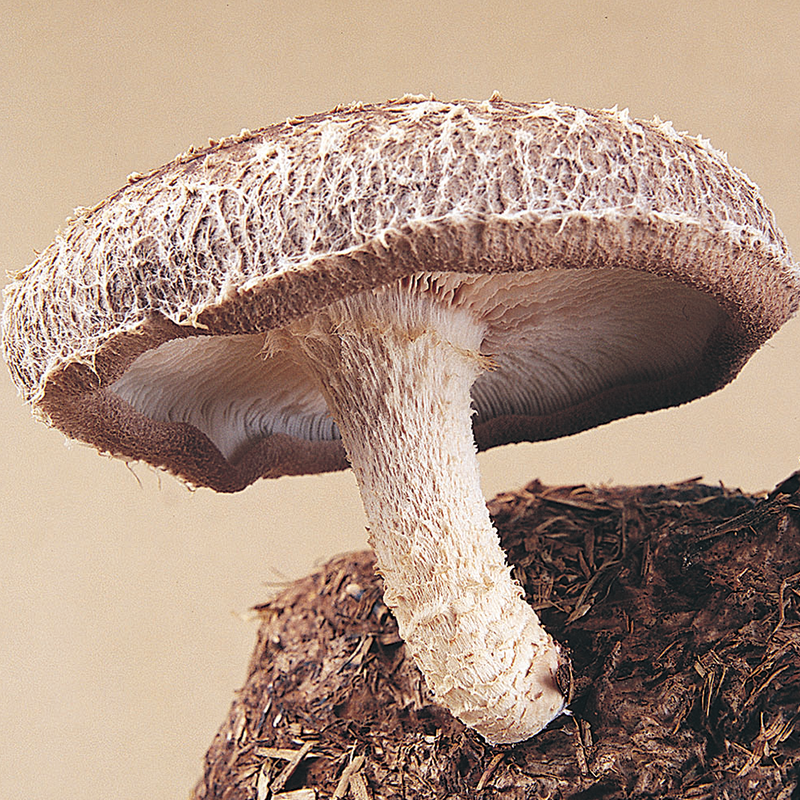 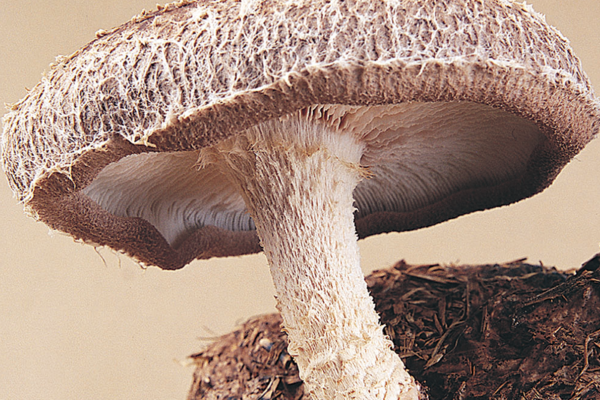 The cap is medium to dark brown depending on growing techniques.